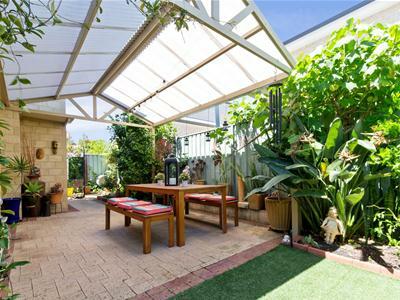 3 Weeks, 4 Offers, Now UNDER OFFER! 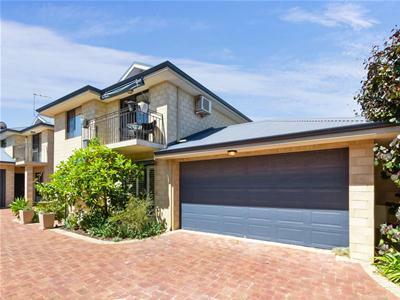 Tranquil, spacious, convenient and unique were some of the words that came to mind when I viewed 26b Eden Street for the first time. 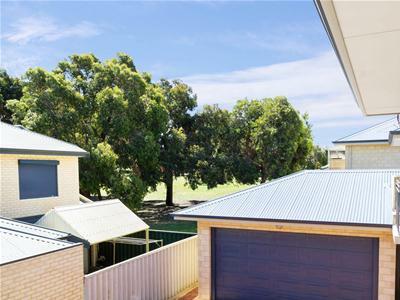 Neighbours greeted me, kids played in the adjoining park, and the sea breeze swept the street at the conclusion of a very warm spring day, How amazing the sense of community feels in this secluded pocket of Innaloo! 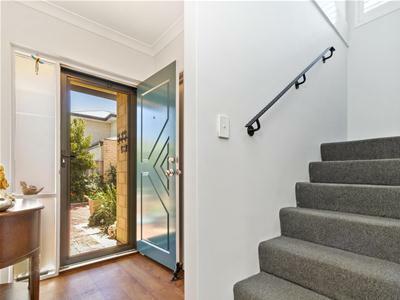 Walking through the front door is a welcoming experience. 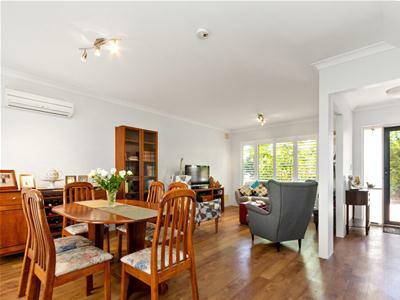 The home cheerfully opens its arms wide and invites you to enjoy the lovely open living/dining/kitchen area. 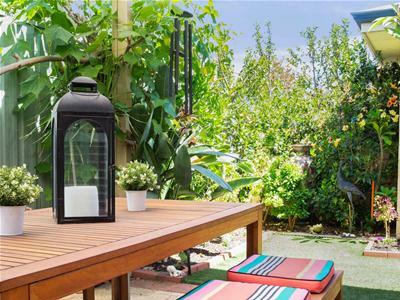 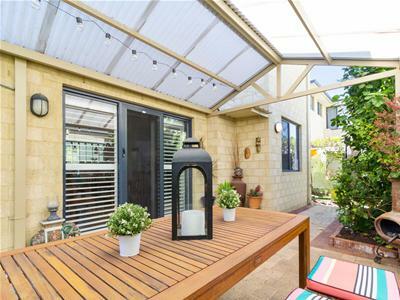 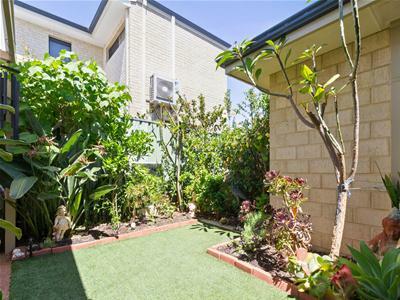 Transitioning to a spacious courtyard with a low maintenance yet lush green garden, this brilliant and bright townhouse represents functionality at its finest. 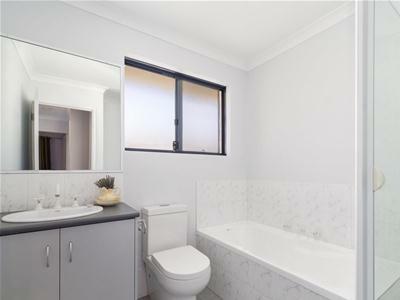 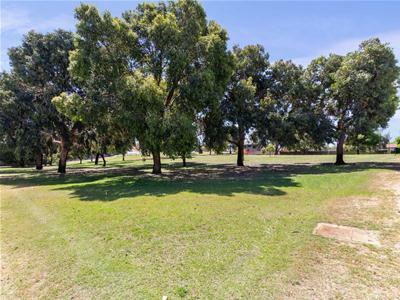 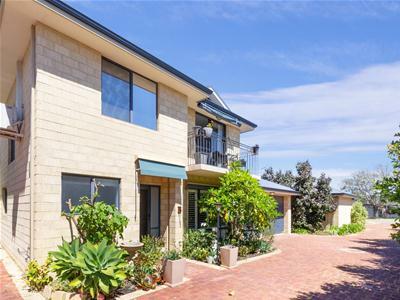 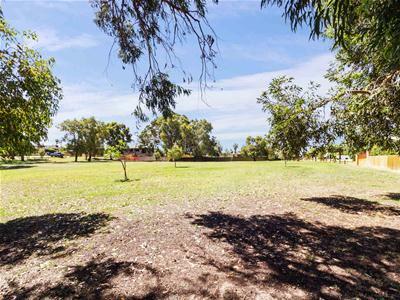 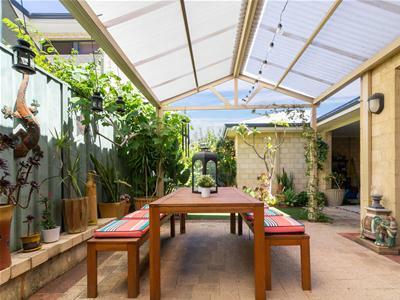 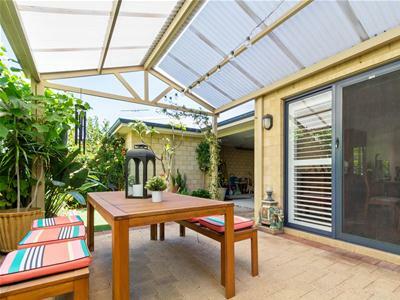 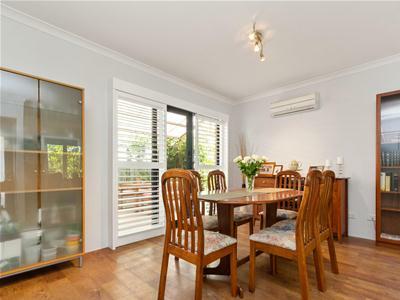 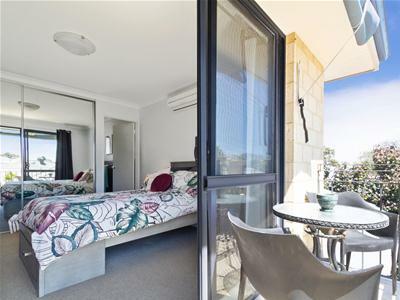 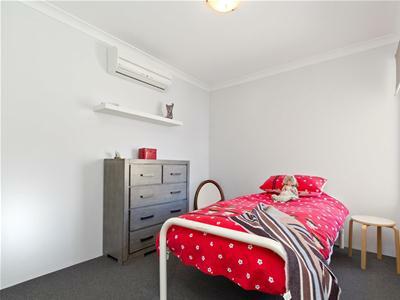 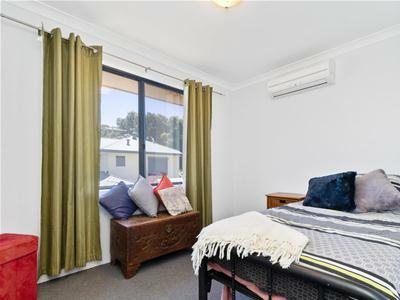 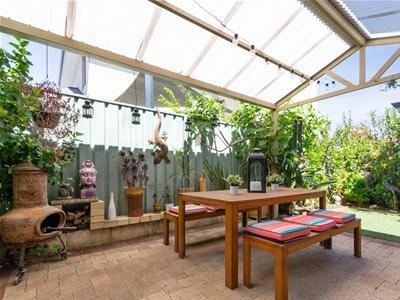 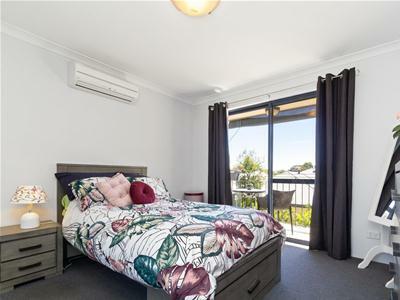 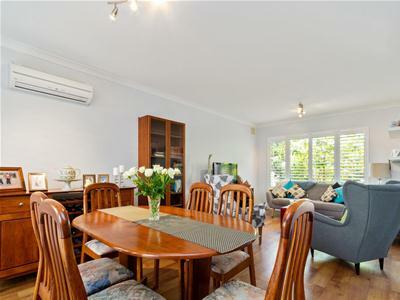 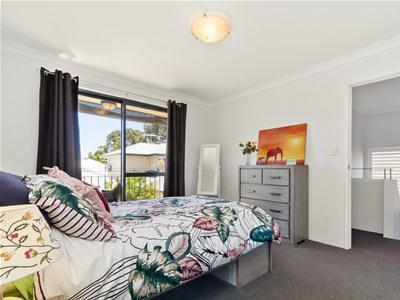 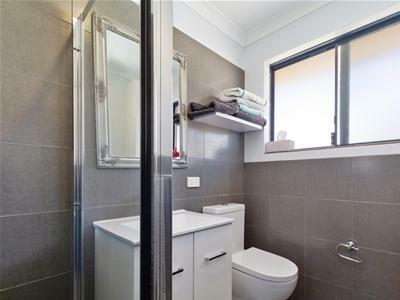 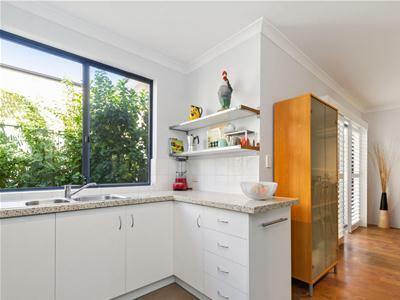 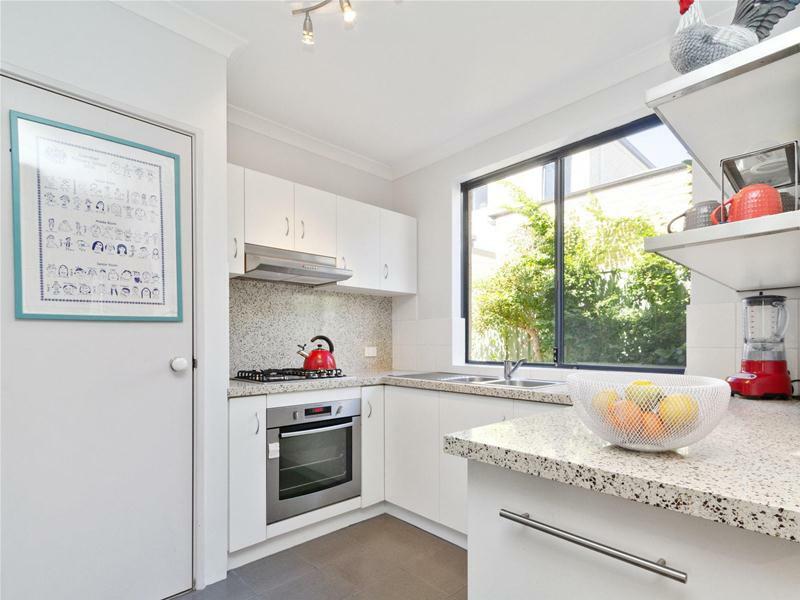 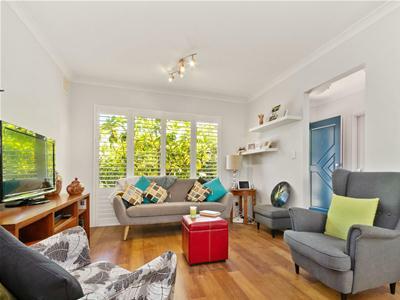 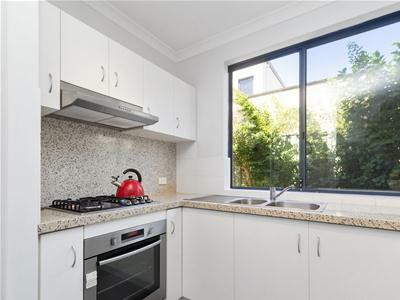 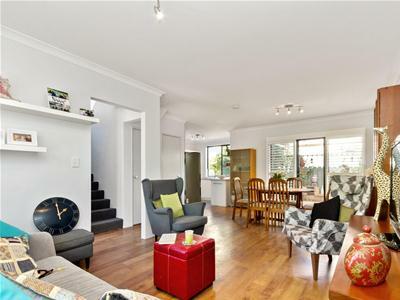 Perfect for all - Investors looking to add another property to their portfolio, first home buyers seeking a sought location, the family that wants the convenience of the adjoining parkland or the down-sizer wanting convenience without compromising comfort!